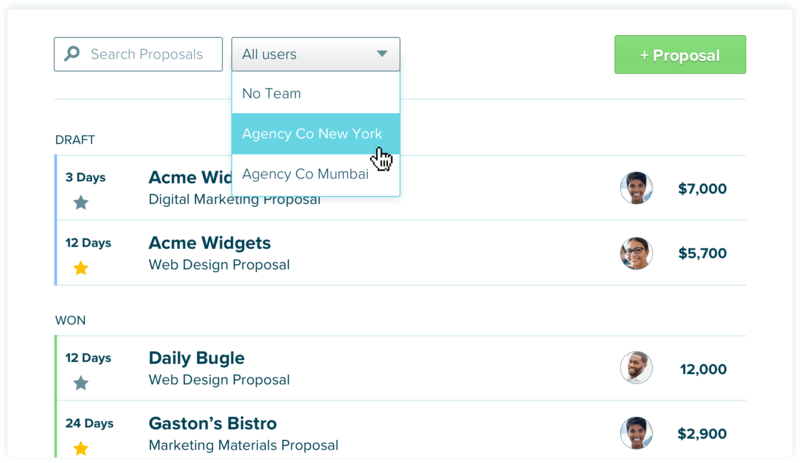 Set up and manage multiple teams and their proposal activity. 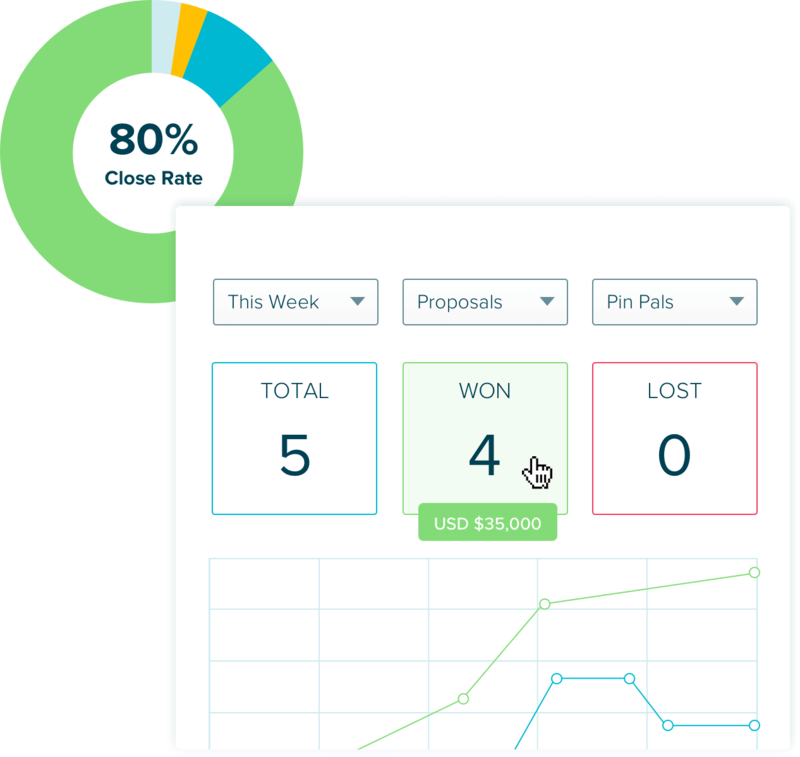 Track each team’s proposal progress and success, so you’re always on top of what’s happening in the sales pipeline. 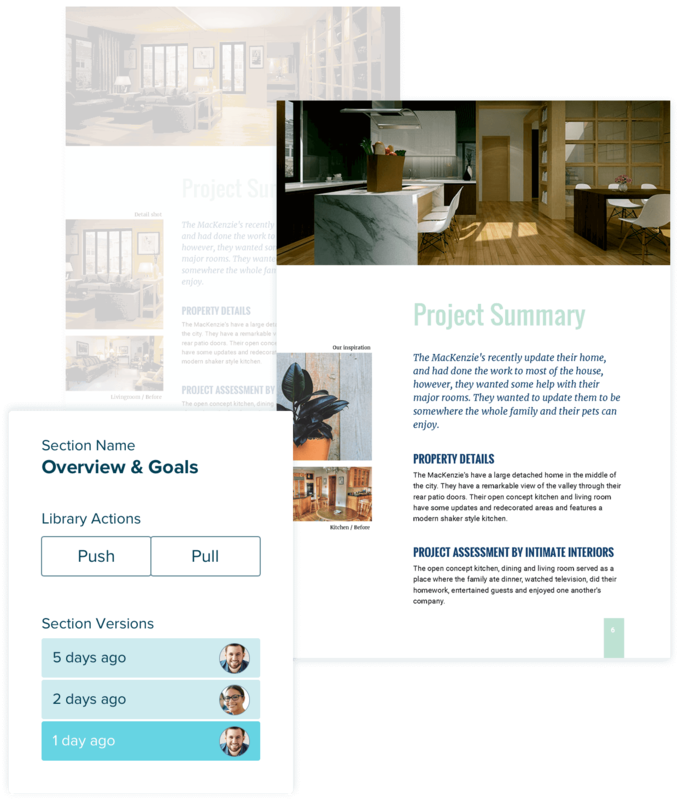 Control content, proposals, and templates. 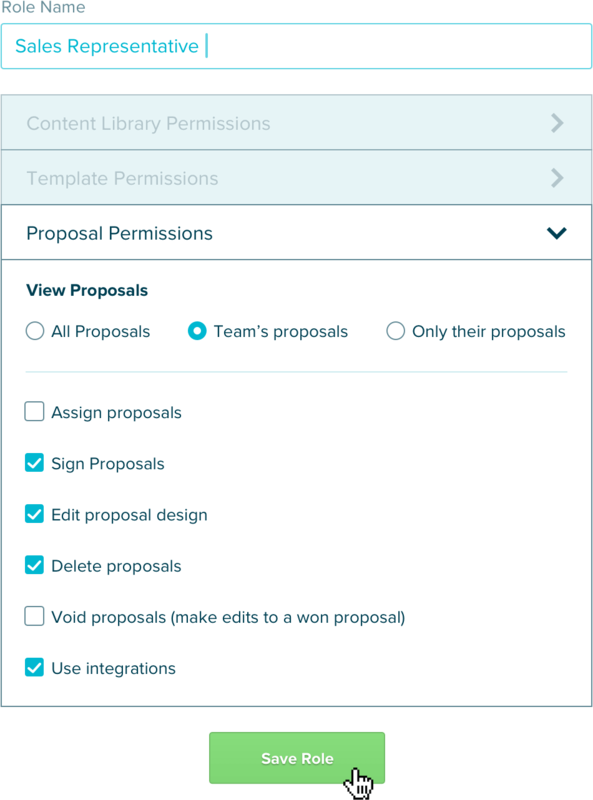 Set up roles and assign permissions, including what access team members have to each section of Proposify, from account settings all the way through to sending a proposal. You can even manage resources by attaching reference files for your team, like RFP details, and leave internal comments for proposal editing. Don’t worry about losing changes; we keep several drafts of your work so you can monitor edits to your proposals and know who made them. Our workspace feature makes it easy to organize and oversee different companies and sales teams under one account. 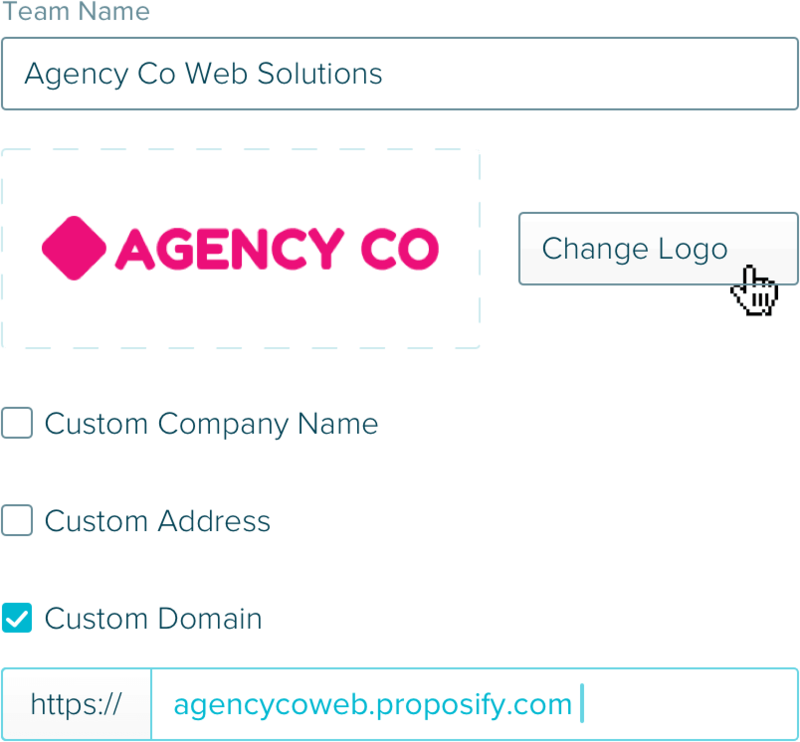 Add specific logos, custom addresses, custom domains, and even custom email designs for each workspace. Streamline your workflow for a more efficient sales process. Streamline your sales by knowing the status of all your deals, the state of your proposals past and present, and how your team is contributing to the process. Monitor everyone’s success rate by team, individual, and client. Start your free 14-day trial of Proposify today.